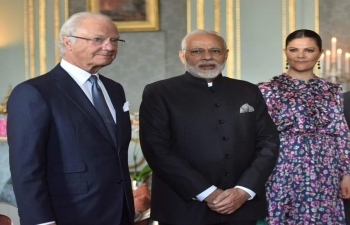 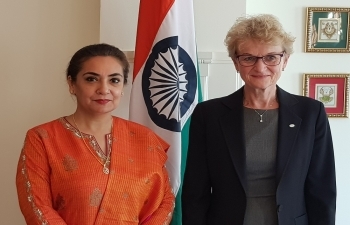 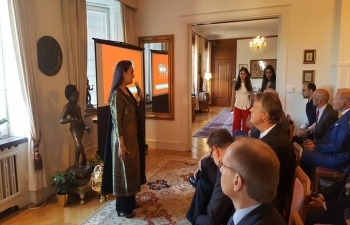 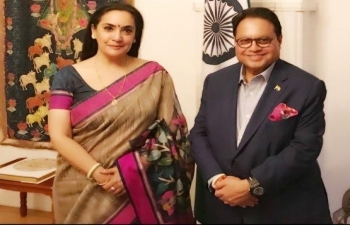 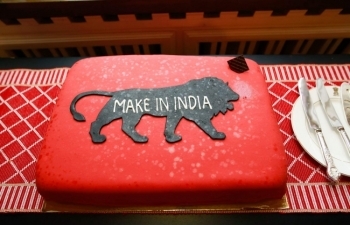 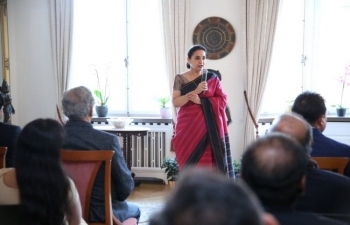 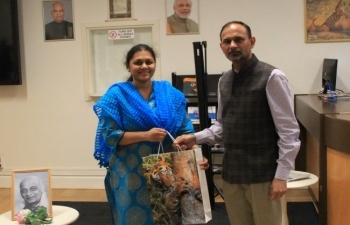 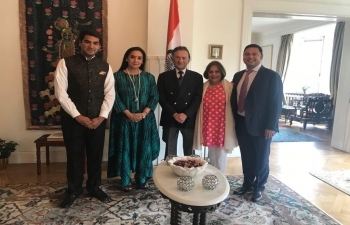 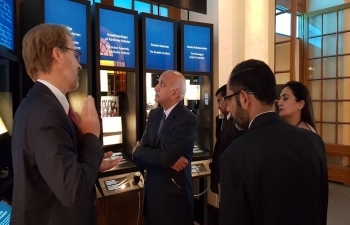 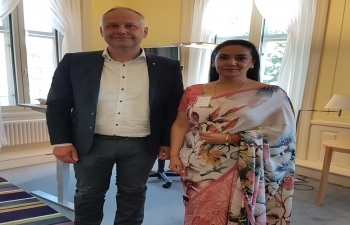 The chairman of the editorial board of Lokmat Media and former member of Rajya Sabha, Mr Vijay Darda called on the Ambassador of India to Sweden and Latvia, Mrs Monika Kapil Mohta on Monday at India House in Stockholm. 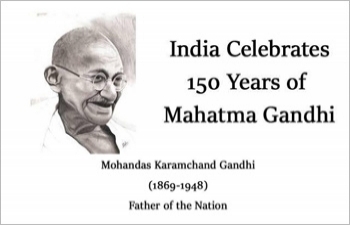 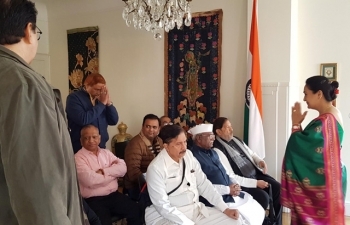 Hon'ble Speaker of India Smt. 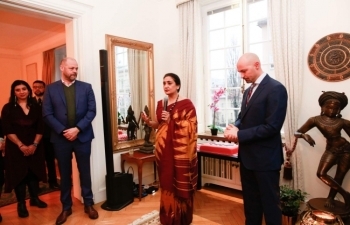 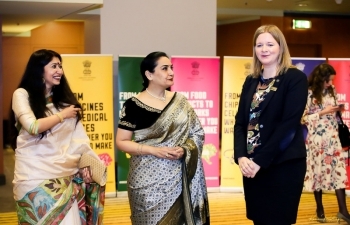 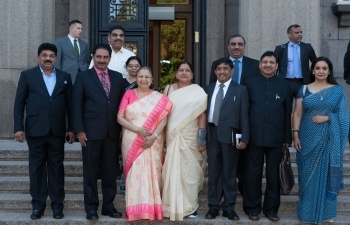 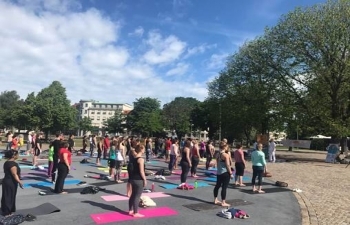 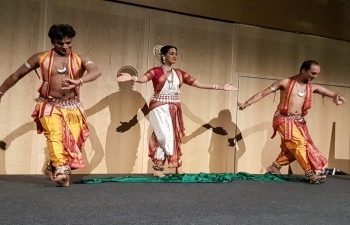 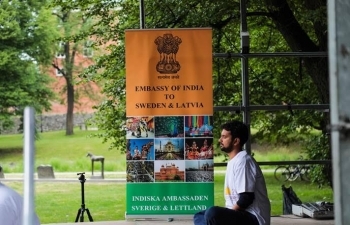 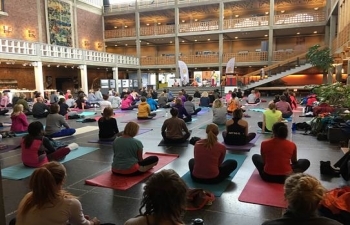 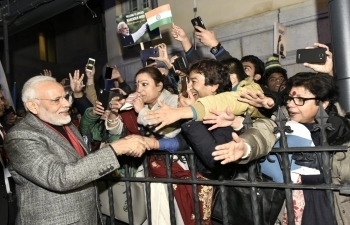 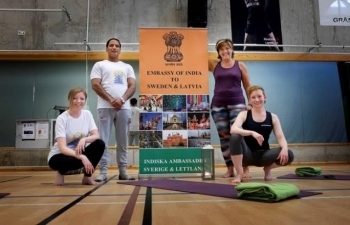 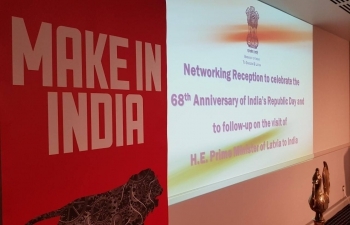 Sumitra Mahajan visits Riga. 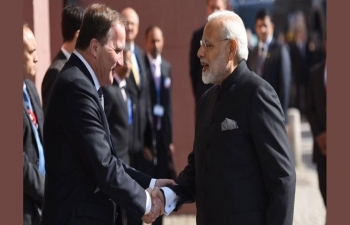 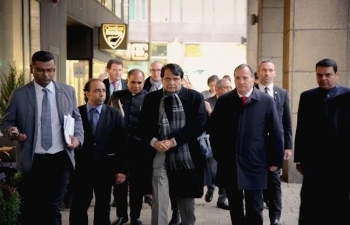 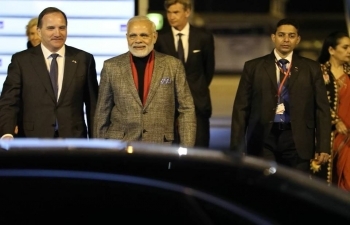 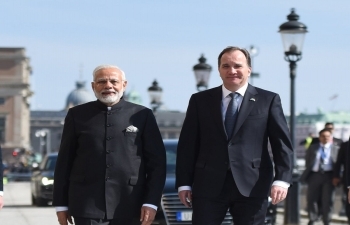 PM Narendra Modi takes a short walk with SwedishPM Stefan Löfven from Sager House to Rosenbad in Stockholm.